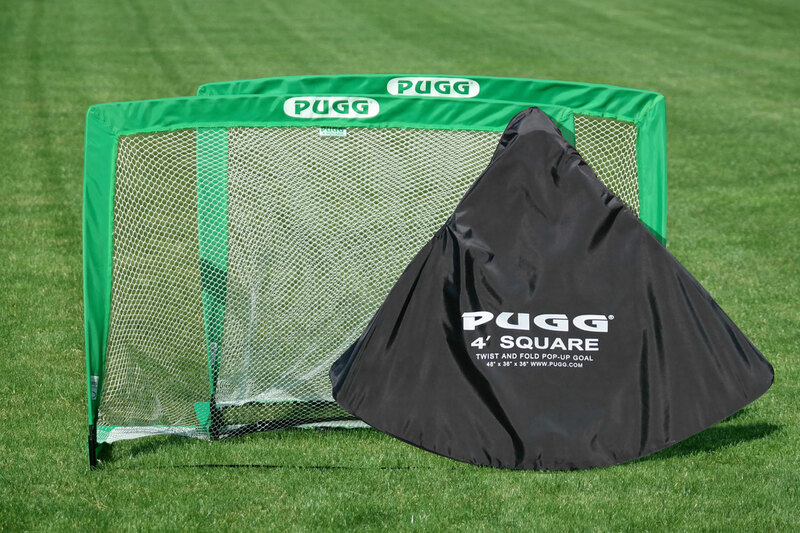 Yes, it’s a PUGG goal. 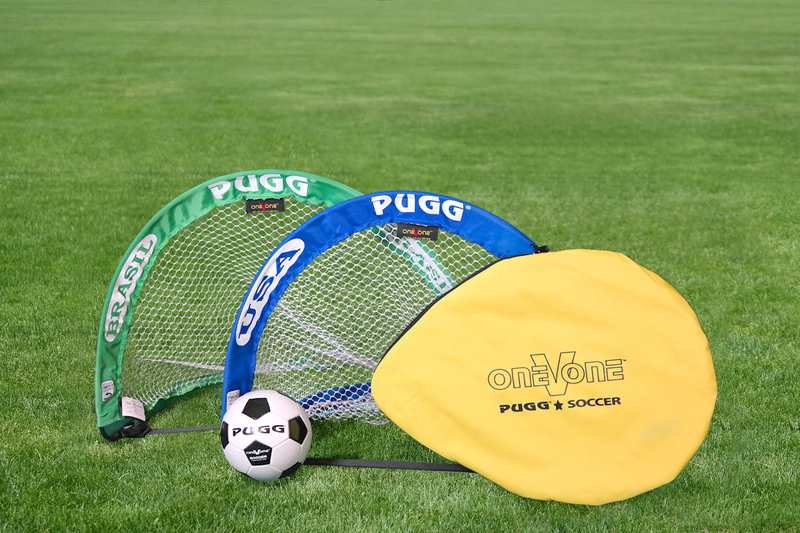 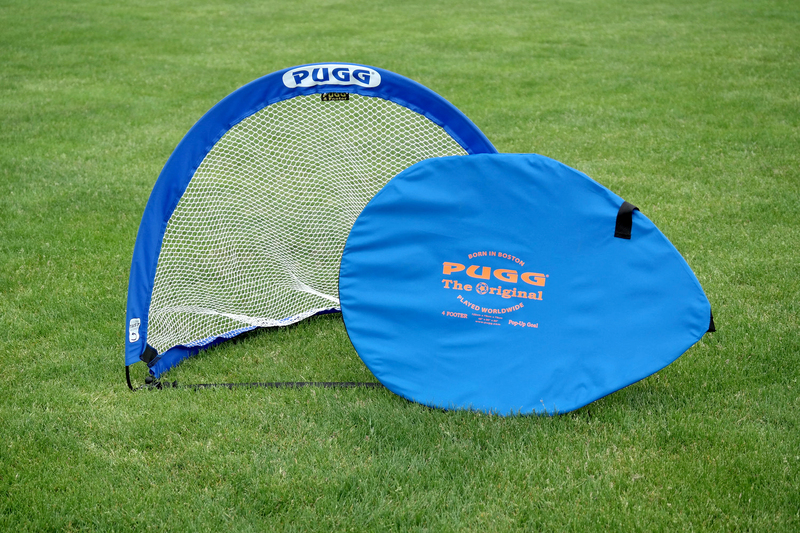 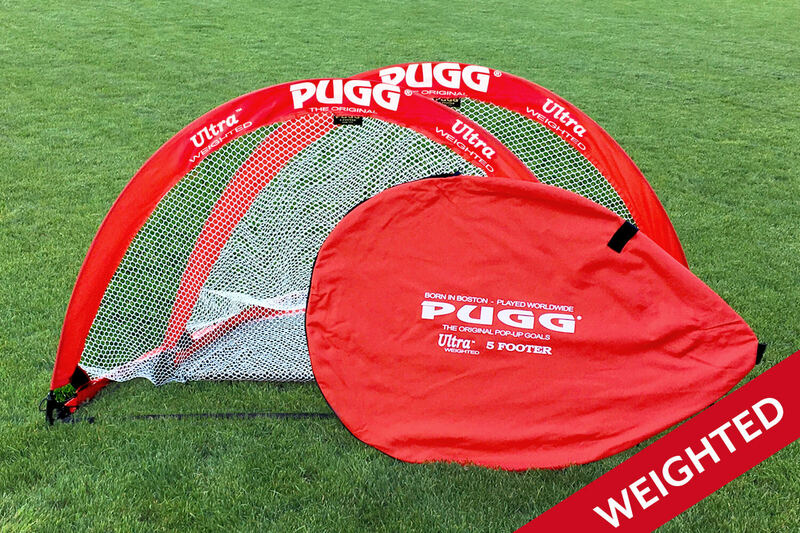 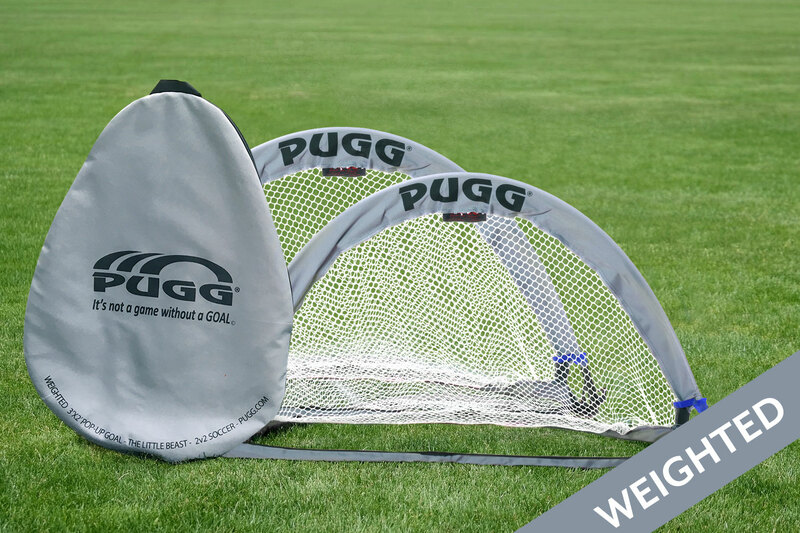 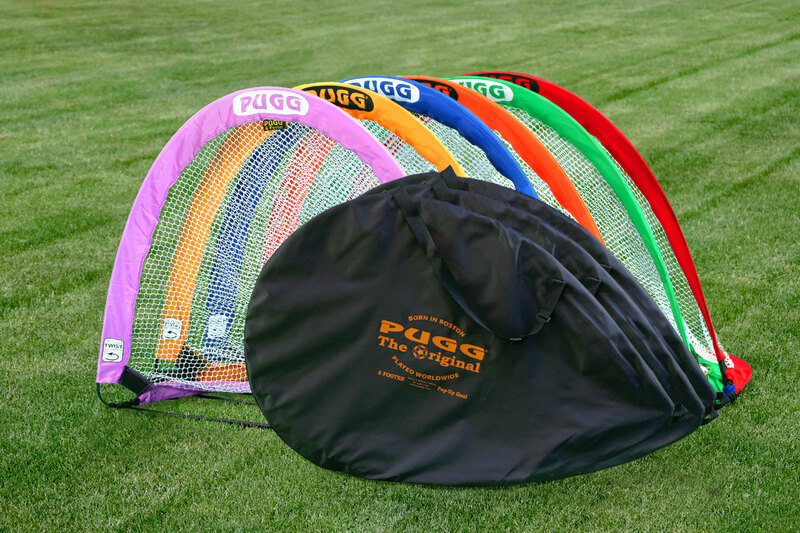 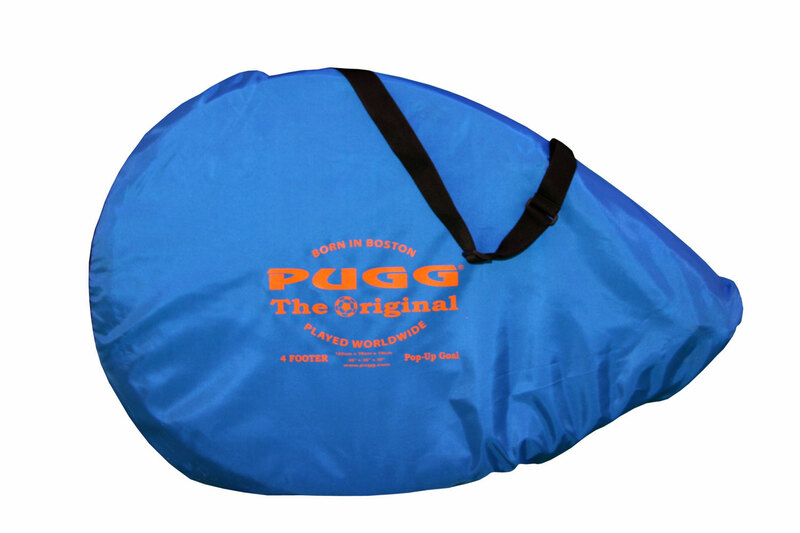 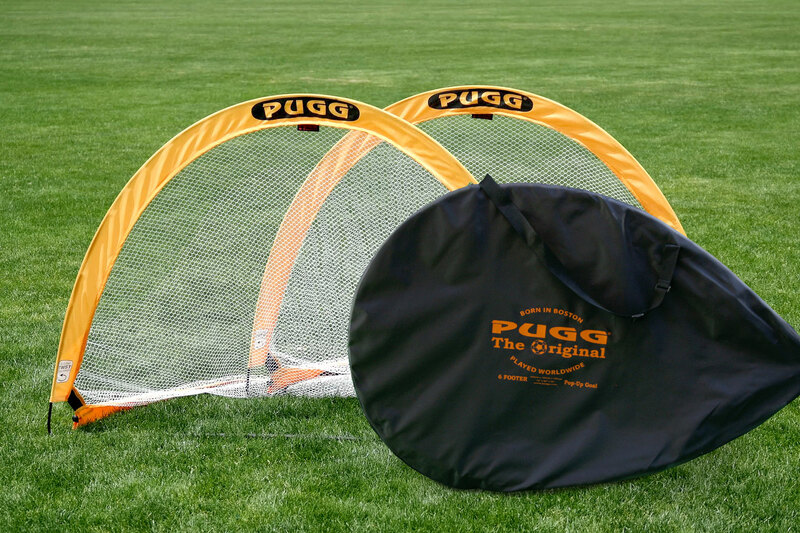 The New, Cornered PUGG Pop-Up-Goal: this goal is constructed with reinforced front corners for added stability and improved performance. 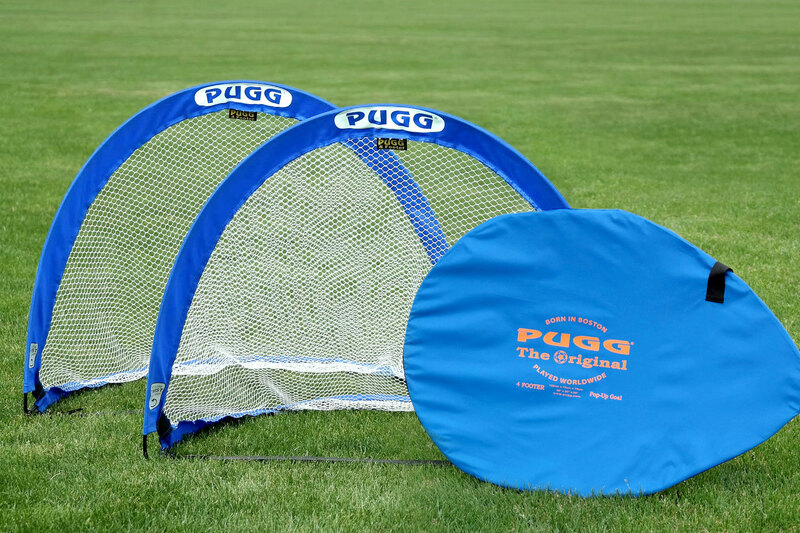 Upper 90 is available as a single or pair of portable goals. 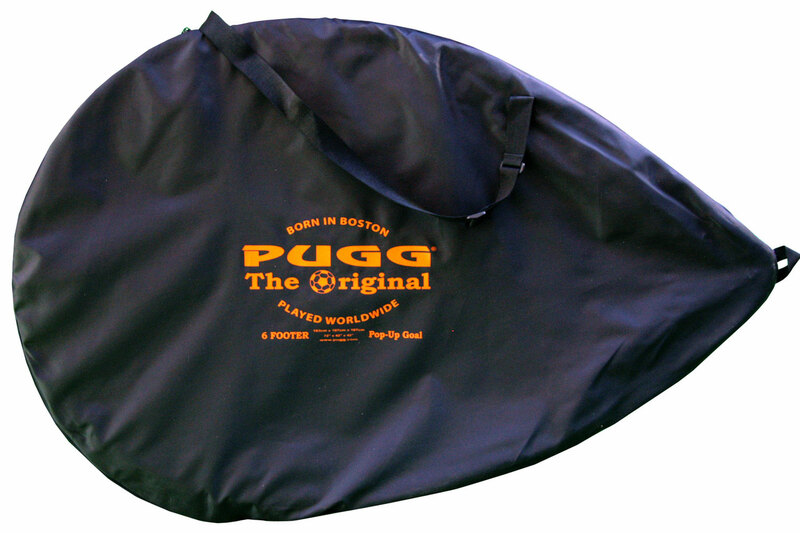 Includes black carrying bag.